Try our software completely free for 30 days! 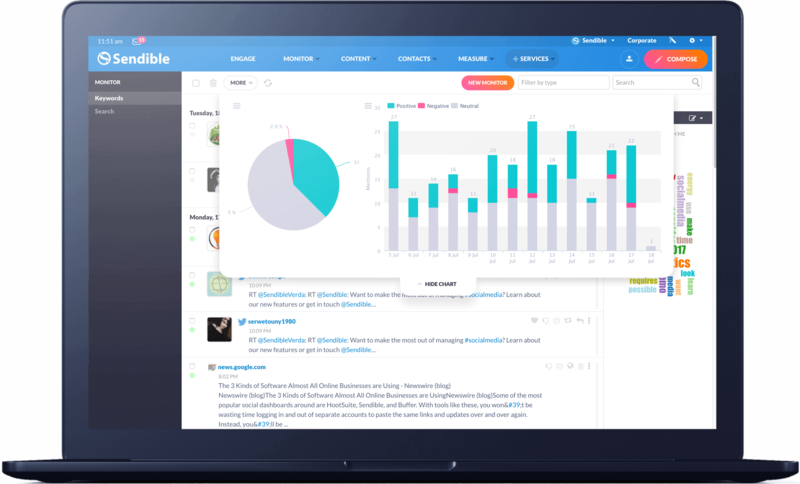 Sendible’s all-in-one platform will help you save time and money managing your social media, engaging with prospects and monitoring your reputation across the social web. 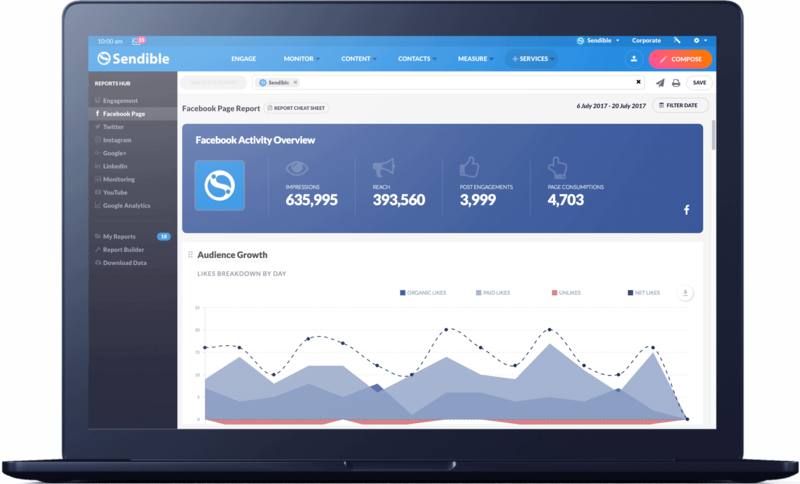 Sendible’s sophisticated prospecting tools enable you to build profitable relationships by targeting and collecting prospects through social media, based on specific interests and their level of influence. 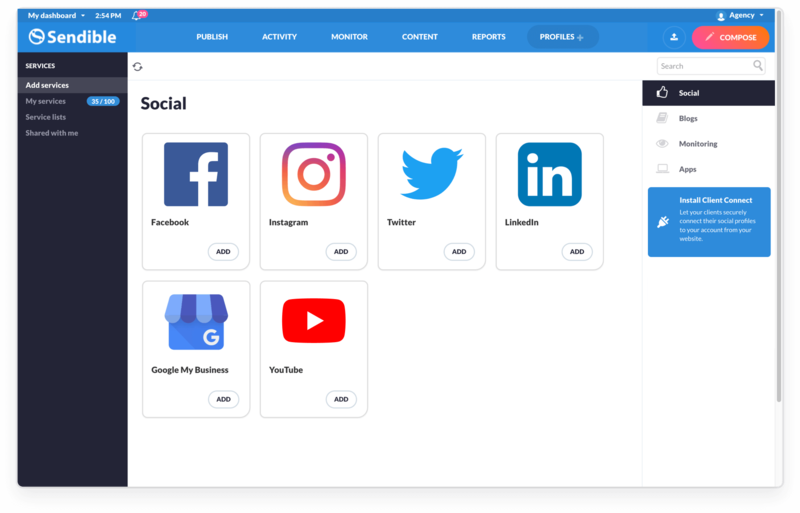 Connect to just about any social network including Facebook, Twitter, LinkedIn, Google+, Instagram, YouTube and Google My Business. 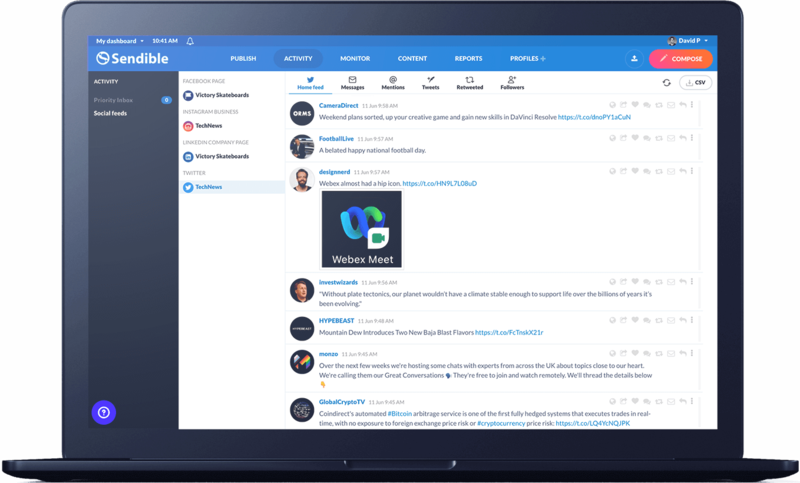 Even publish directly to Wordpress, Blogger and Tumblr. 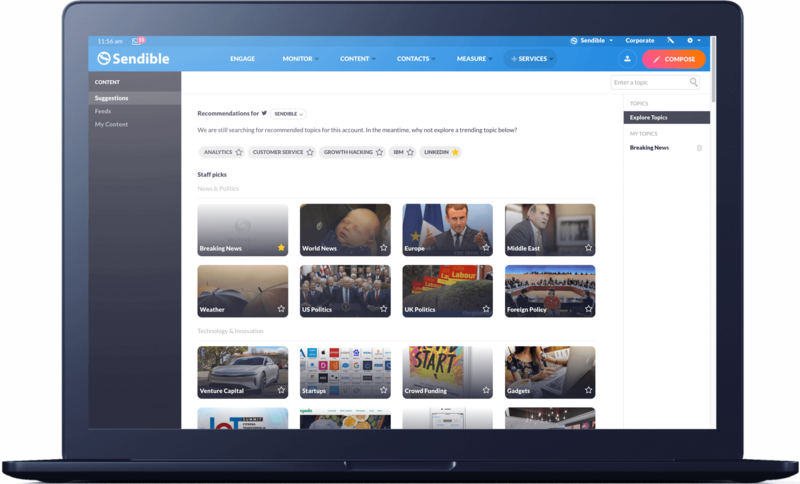 With direct access to Canva, Google Drive, YouTube and Dropbox your team’s content is only ever a click away.